Christopher Boone does not like large crowds, loud noises, or the color yellow. If someone touches him, he screams. If he sees 5 red cars in a row, he knows it will be a Super Good Day; if he sees 4 yellow cars in a row, it will be a Black Day. One night he finds his neighbor’s dog, Wellington, dead from a garden fork stuck in his side. Christopher launches an investigation to find out who killed Wellington. From this investigation, he finds out a terrible secret that disrupts his carefully planned existence and forces him to do things he never thought he could do. 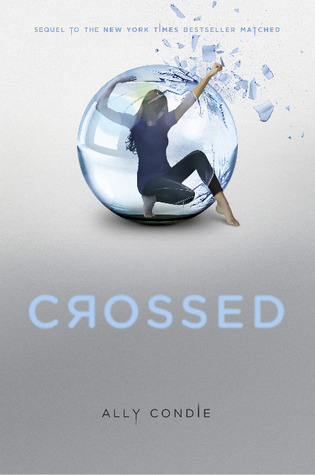 This was one of the titles on NPR’s 100 Best-Ever Teen Novels list. It really made me think about how difficult it would be to live with autism or to raise a child with the condition. It was interesting to read how Christopher planned his days and how he coped (or didn’t cope) with things that bothered him, such as the red food coloring he added to change his food from the dreaded color yellow. 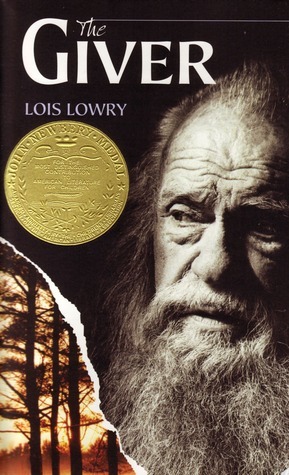 I would recommend this book to older teens or adults. 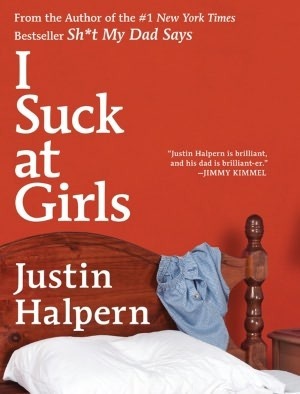 Much like his first book, Sh*t My Dad Says, this book was funny. Really funny. I was laughing so hard there were tears running down my face at one point. My favorite part was his trip to Europe during college and after a couple of drunken nights at a club he is given this diagnosis by a Spanish doctor, “Some people, they are very good at alcohol, and they go to many discos, and it is okay. Some people, they are very bad at alcohol, and it is not good for them discos, and they are good at sitting. You are good at sit down.” Keeping in mind it’s heavy on the swearing, you should read this book if you’re ready to laugh. 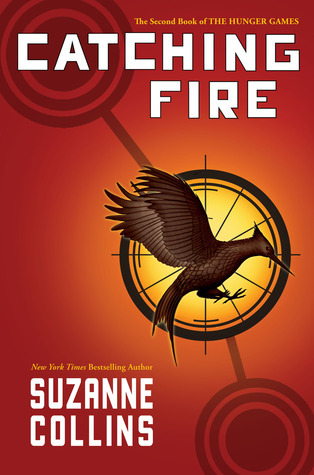 The second book of the Hunger Games series begins with a victorious Katniss, still alive after the Hunger Games. But many things in District 12 have changed since she left. Her relationship with Gale is strained, there are harsher punishments for breaking the rules, and rumors of a rebellion are floating around the districts. Katniss realizes that her actions to keep her and Peeta alive during the Hunger Games have set more in motion than she intended. Now as she and Peeta tour the districts as the winning tributes, she must convince everyone that they are in love… or their lives and the lives of those they love may be in jeopardy. 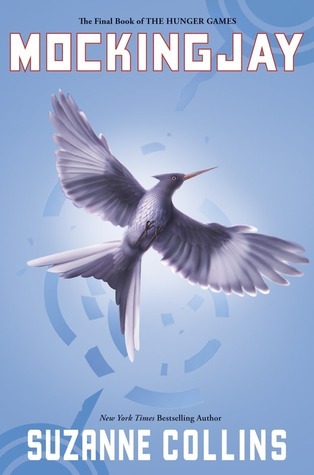 Like the first book, Catching Fire was full of suspenseful moments and relies on Katniss’ bravery and strong personality. At times I tired of how Katniss feels like she needs to protect absolutely everyone from everything and wished she had more vulnerable moments. The story begins in 1904 with Jette and Frederick, young lovers in Hanover, Germany. When Jette becomes pregnant out of wedlock, they flee Germany and head for America for a fresh start. Originally set for New York, they end up in New Orleans and, by a series of events, eventually settle in Beatrice, Missouri. The story covers three generations of Meisenheimers. Frederick, who arrives fresh off the boat without a word of English, his son Joeseph, and his grandson, James (the narrator of the story). It is a heart-warming story full of triumph, tragedy, and love for family, with lots of interesting characters thrown in along the way. I’d heard good reviews and decided to give this book a try. What a great story! It made me laugh in some parts, tear up in others. 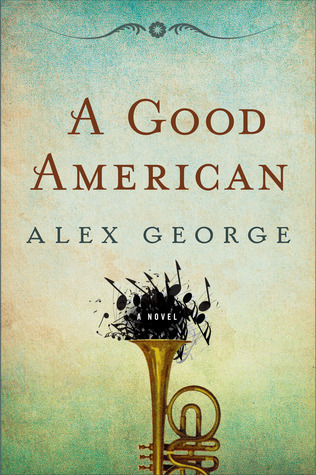 I liked that it had the stories of multiple generations, and I really enjoyed the narrator. I would highly recommend this book.